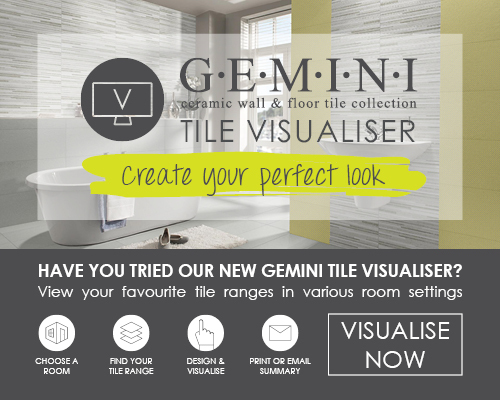 Our staff have many years of experience and knowledge, they know what they are talking about when it comes to tiles. They can assist you in the fitting of your bathroom or kitchen and can suggest ideas for your wall or floor tile layouts. Don't be afraid to get out opinion, we want you to get the best results possible when you visit our Coleraine Bassets Showroom. Alastair Gillen, Branch Manager, has been managing the team since the very first day they opened and has 28 years’ experience in the trade. Our trade counter team includes Alistair, Roger and Simon, who have a combined trade experience of 50 years. In the showroom is our bathroom specialist, David. With 20 years’ experience, you can be guaranteed that your bathroom project is in good hands. When we say that we have an experienced, knowledgeable team; we mean it.